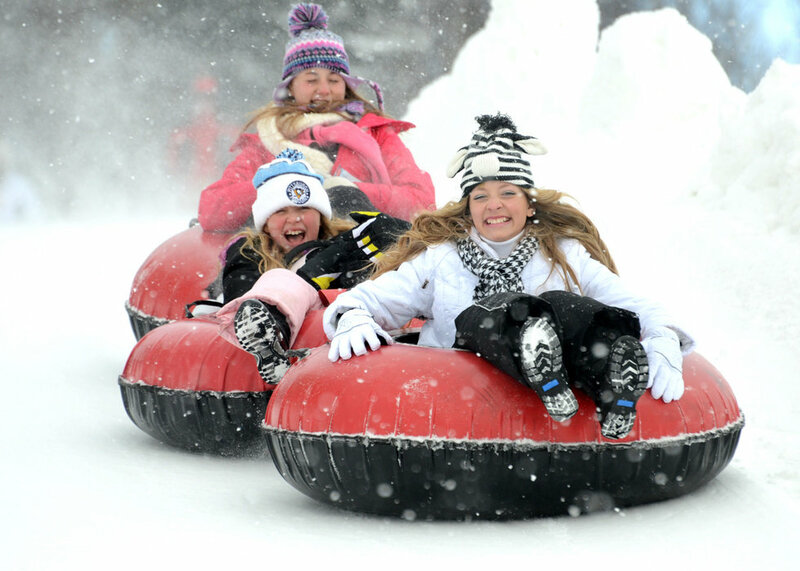 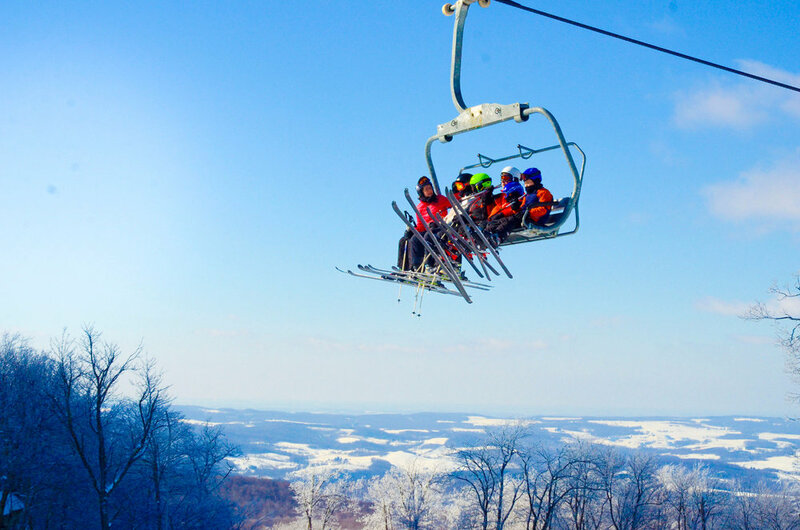 Browse through our collection of photography from Seven Springs to get acquainted with it before your ski trip or to relive great memories on the slopes at Seven Springs. 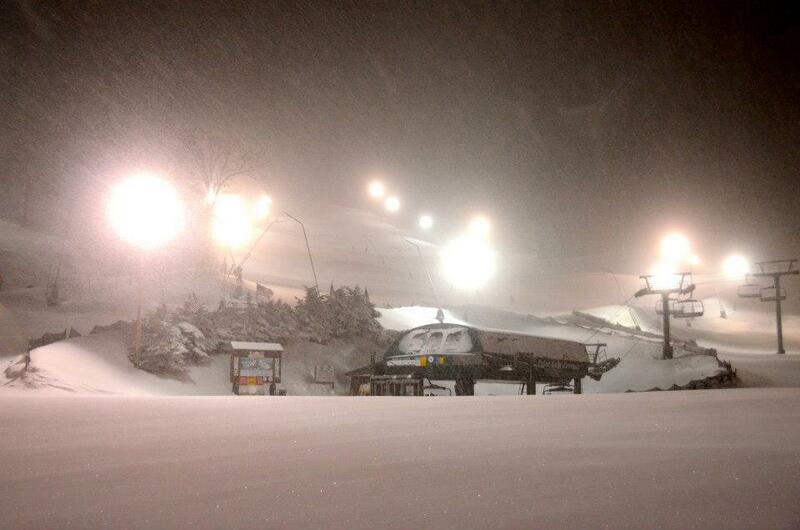 Needless to say, the storm had people stoked. 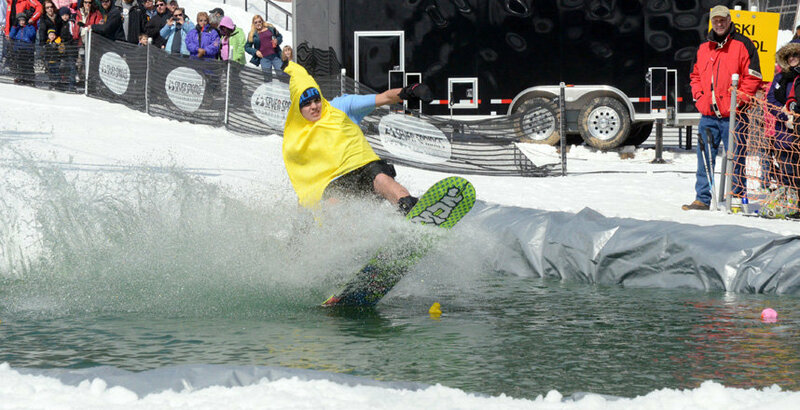 A costume-clad skier skims the pond at Seven Springs. 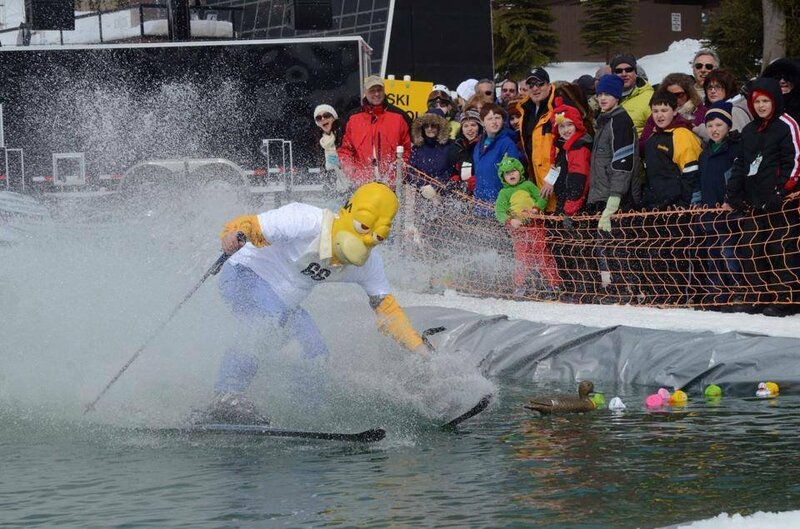 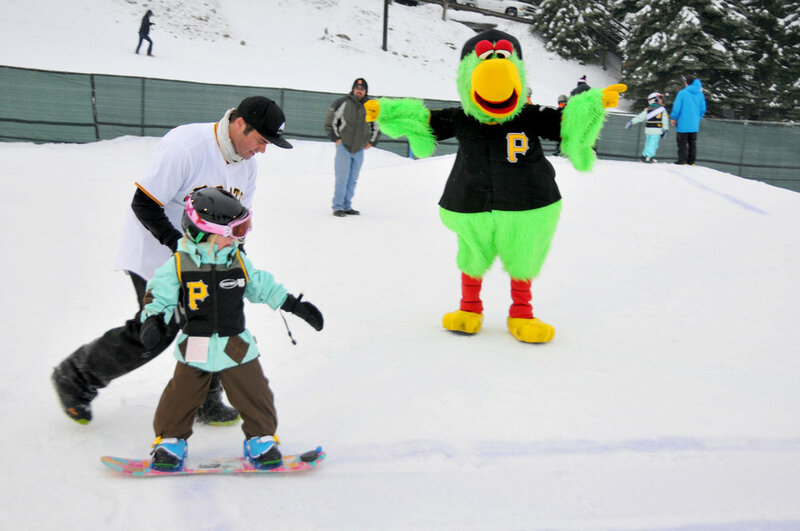 Homer makes a splash at the Seven Springs Pond Skim. 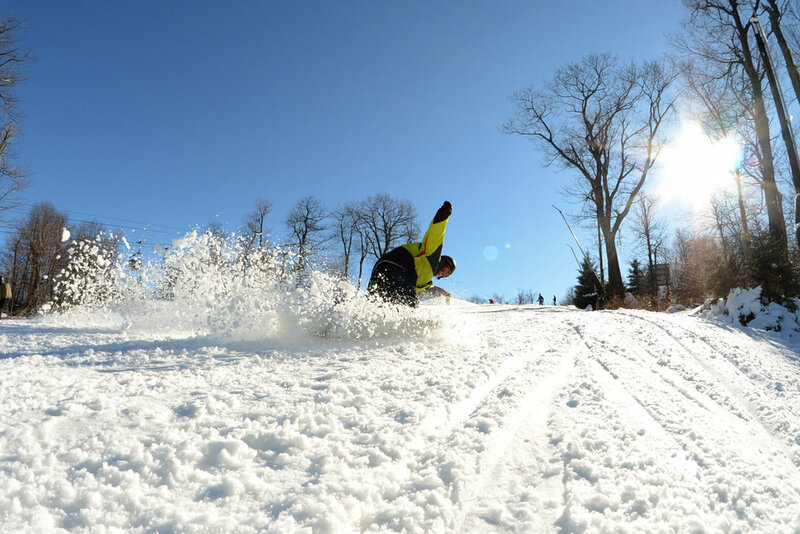 Find fresh stashes in the Mid-Atlantic this weekend. 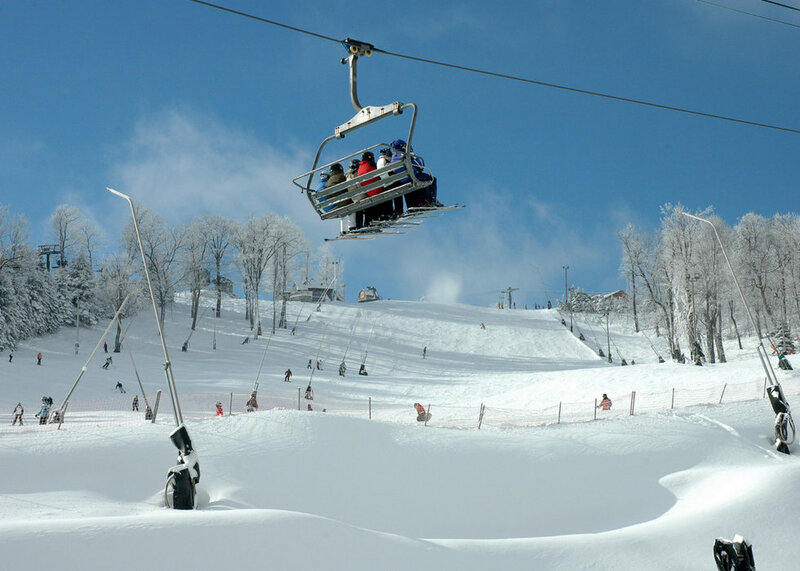 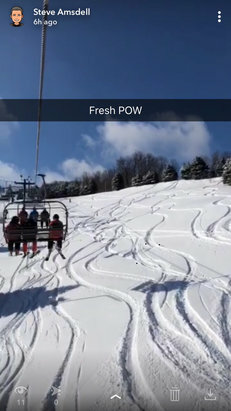 Seven Springs received over 50 inches of snow in March. 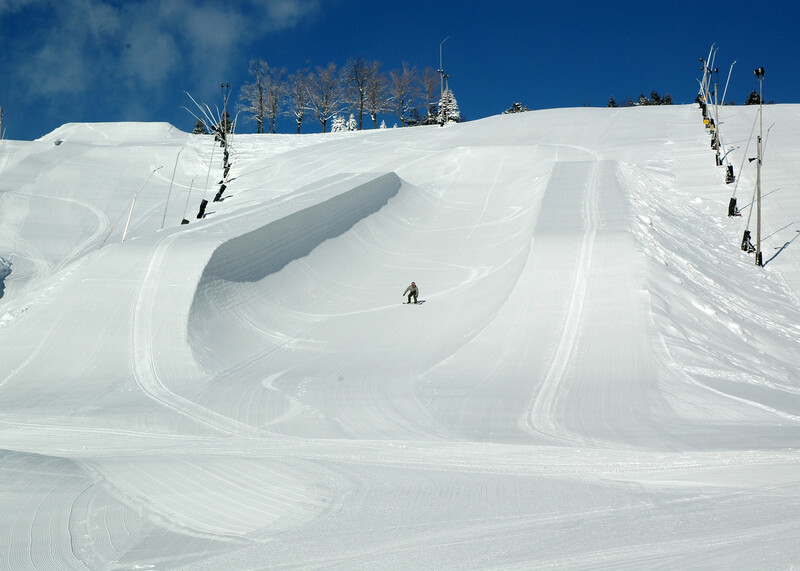 Photo taken March 24, 2013. 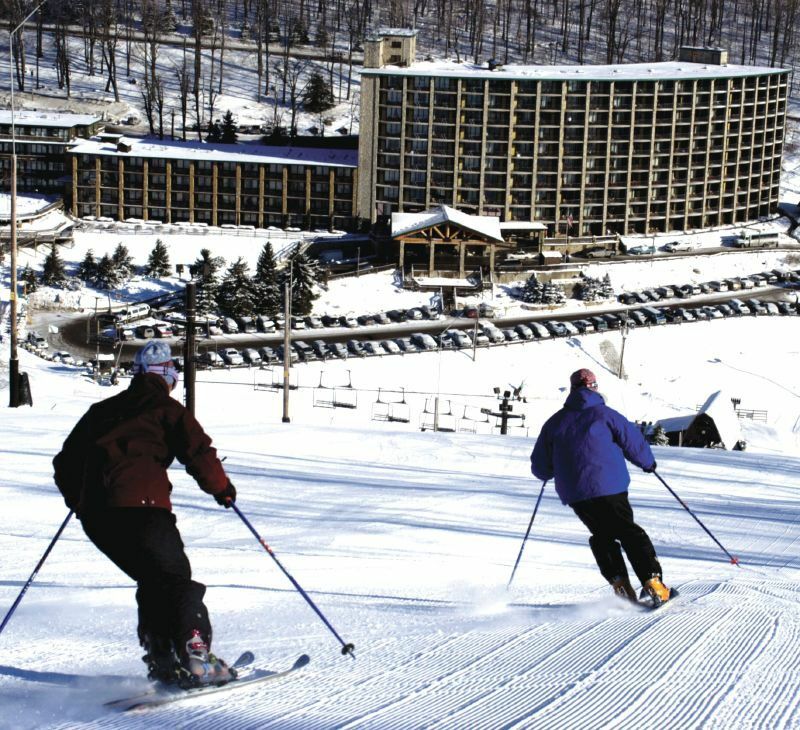 Courtesy of Seven Springs Resort. 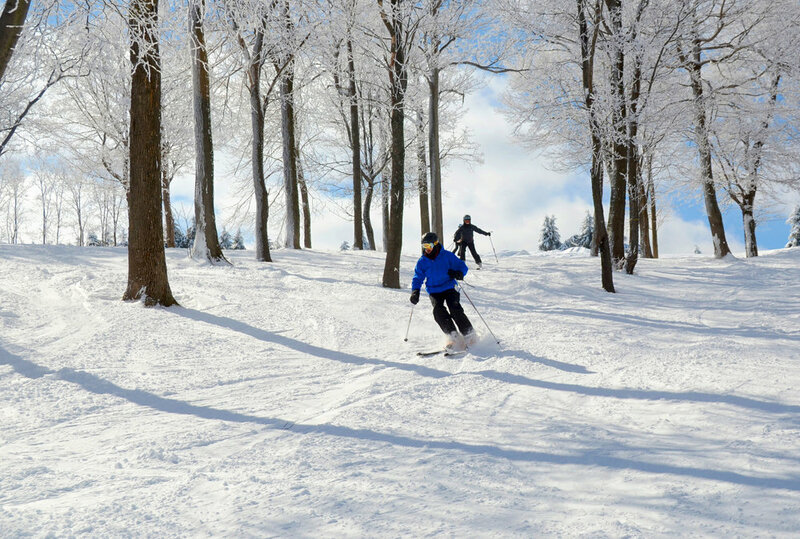 Skiing and riding will continue until April 7, 2013. 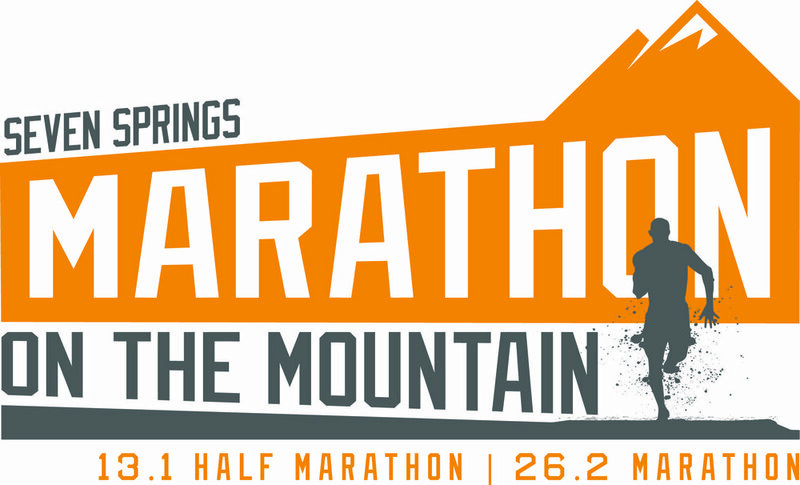 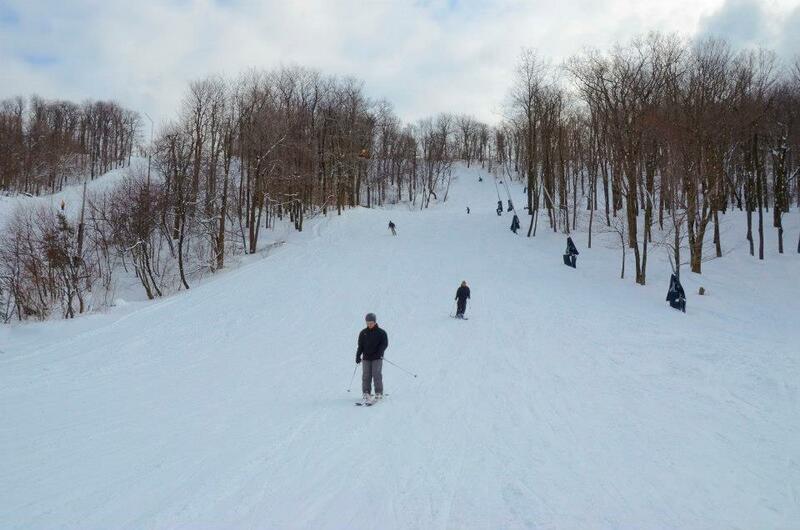 Photo Courtesy of Seven Springs Resort. 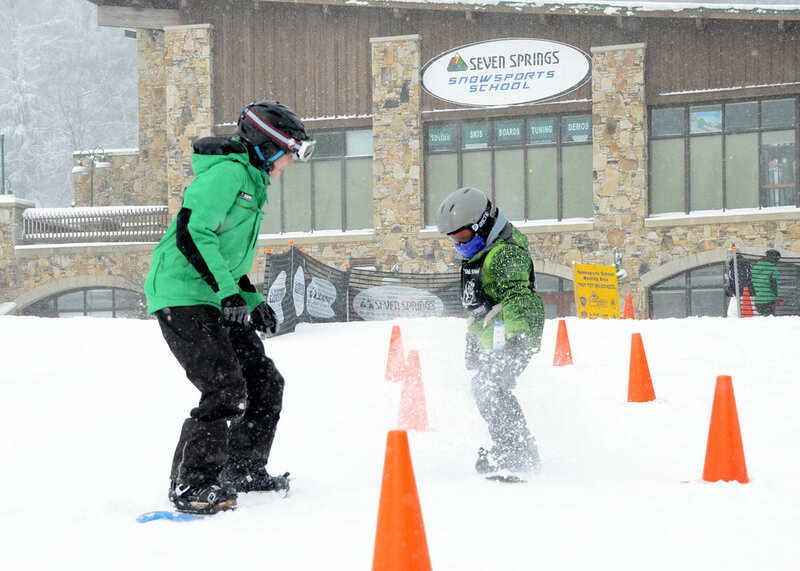 Already this March Seven Springs has received nearly a foot of new snow. 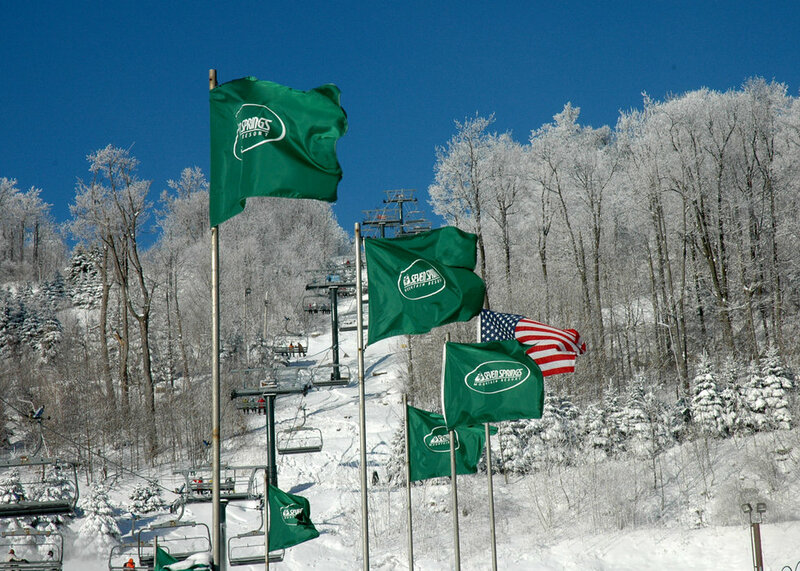 Photo Courtesy of Seven Springs Resort. 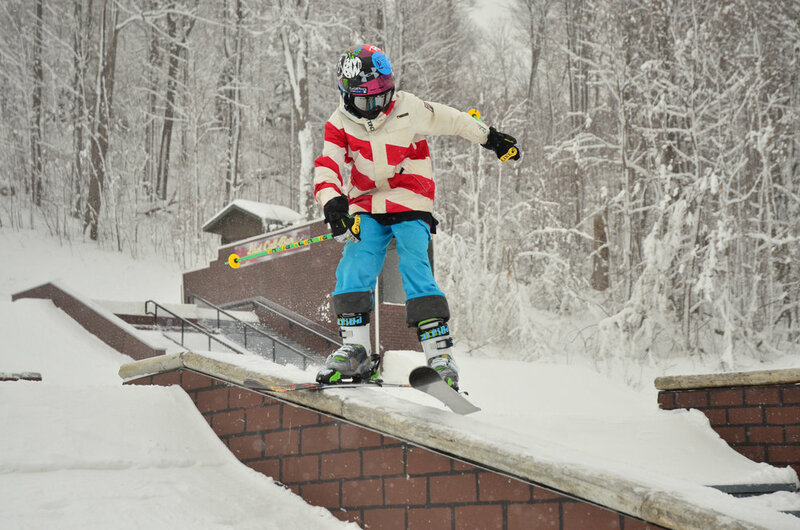 There's plenty of time left to make new memories for the 2012-13 season. 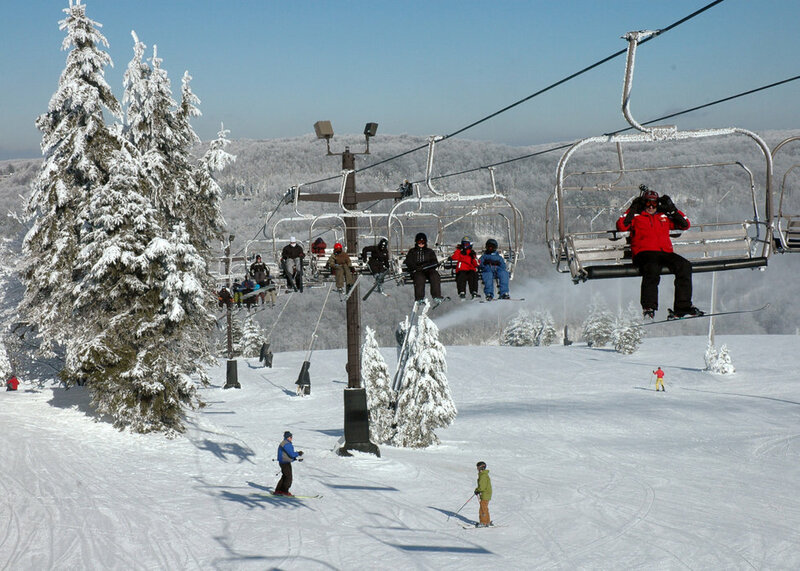 Photo Courtesy of Seven Springs Resort. 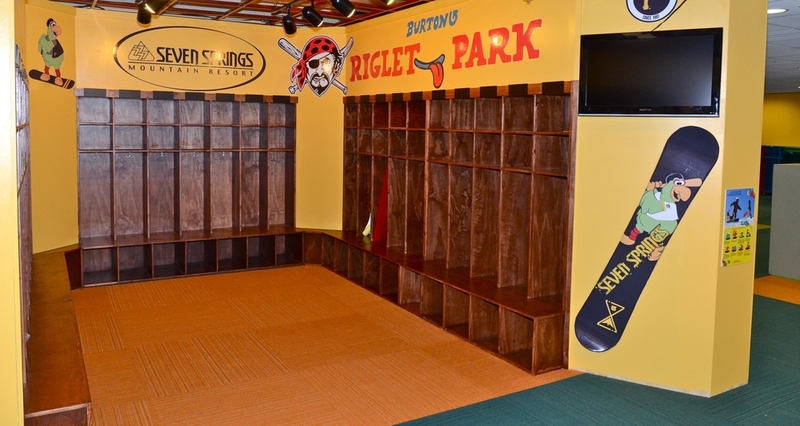 The new Pirates Riglet Park has authentic ballpark features like a locker room, dugout, bases and even a fort on home plate. 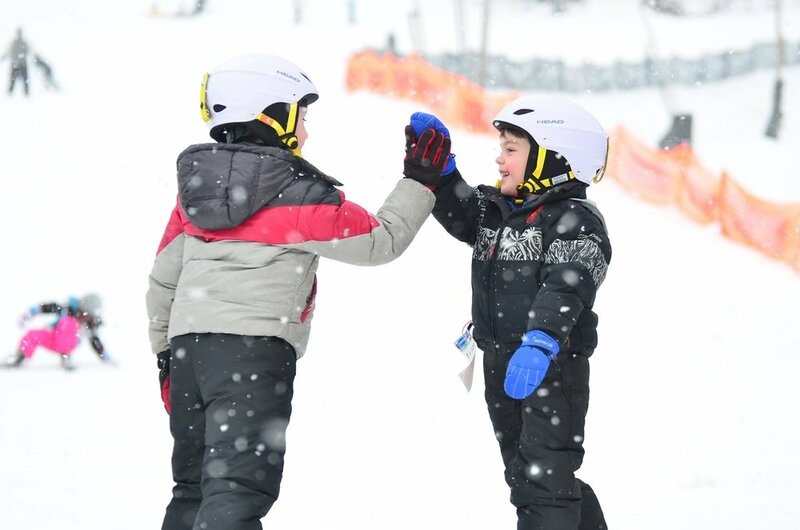 Photo Courtesy of Seven Springs. 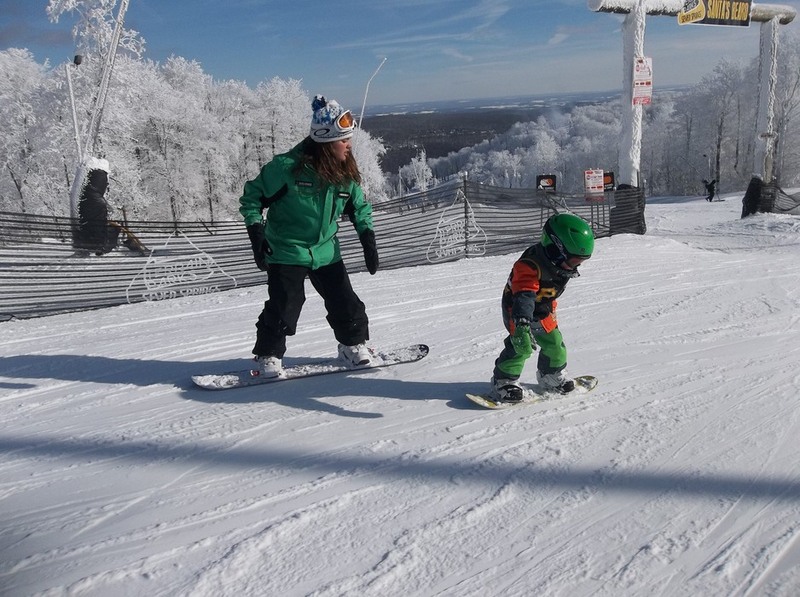 A young snowboarder riding with his snowboard instructor. 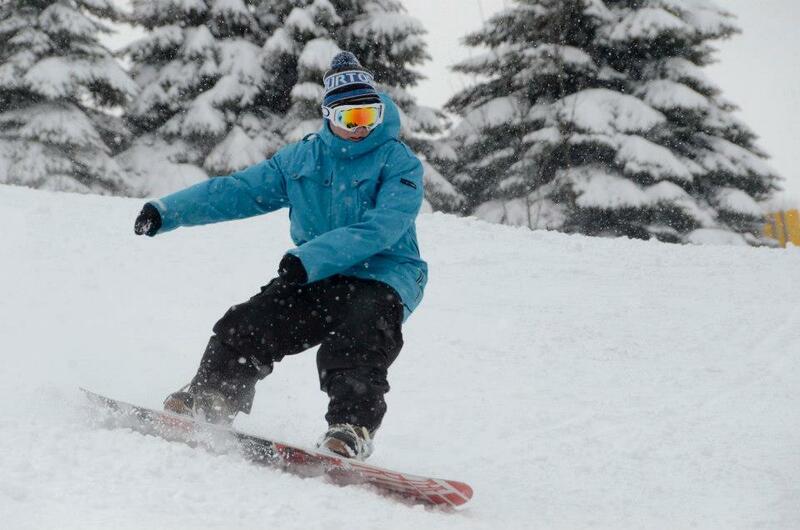 Photo Courtesy of Seven Springs. 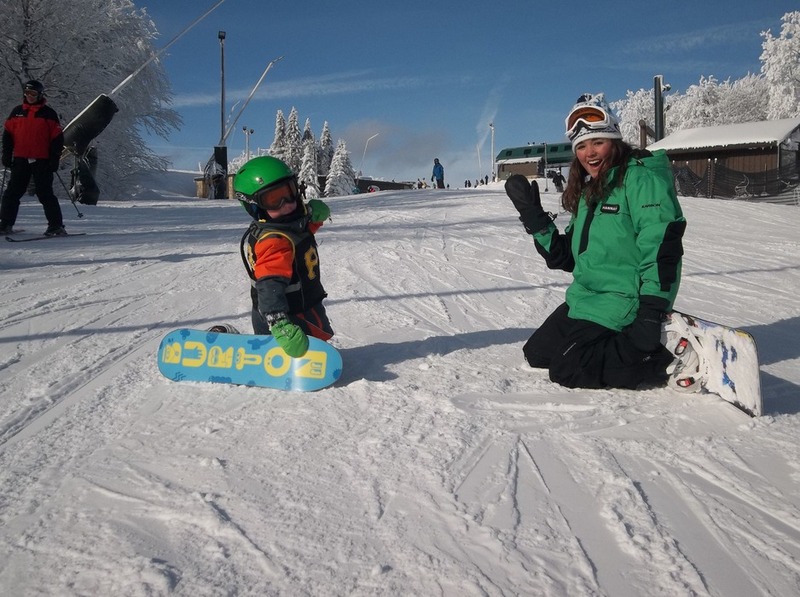 Riglet in training. 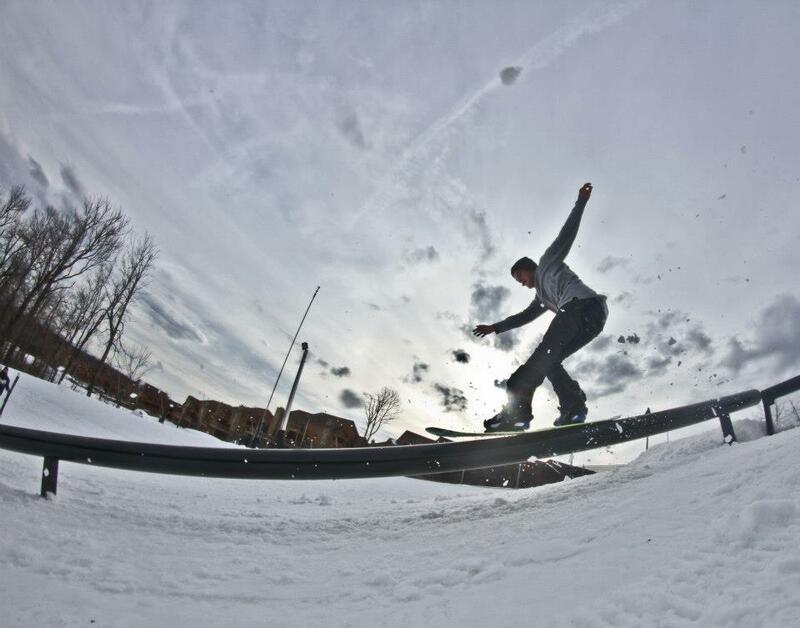 Photo Courtesy of Seven Springs. 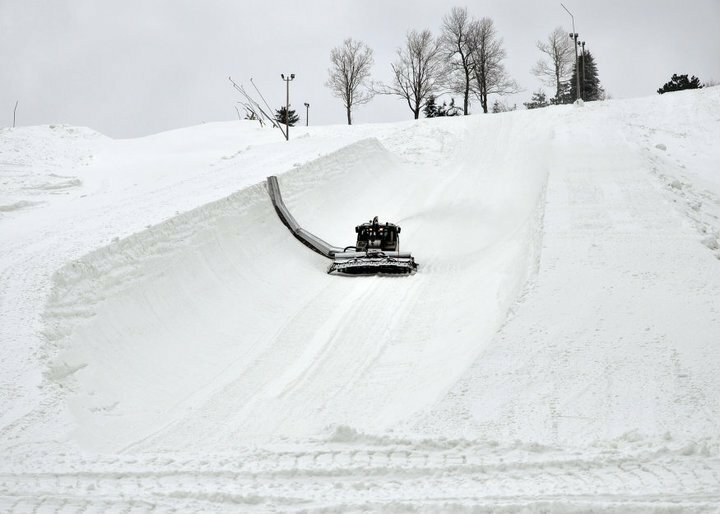 A snowcat equipped with a zaugg cuts the Superpipe wall at Seven Springs. 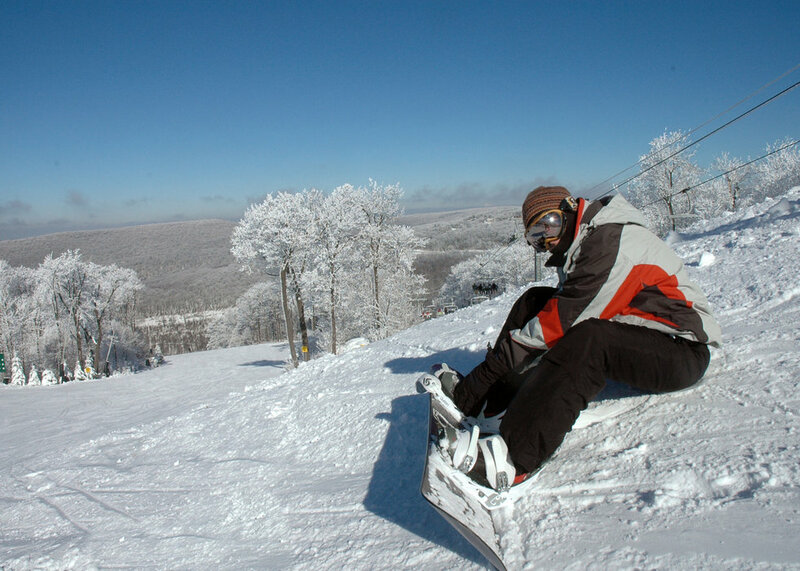 Photo Courtesy of Seven Springs. 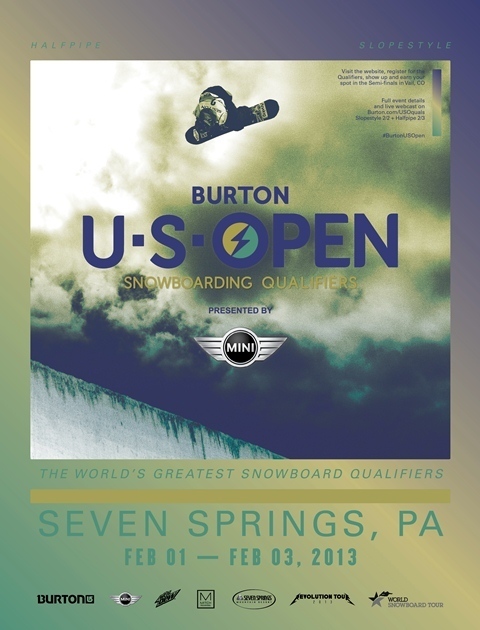 The Burton US Open Snowboarding Qualifiers poster for 2013. 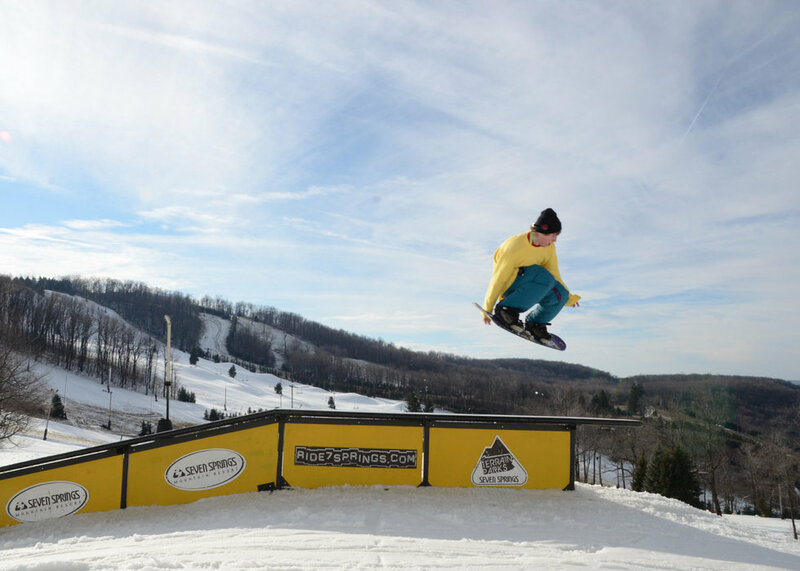 Photo Courtesy of Seven Springs. 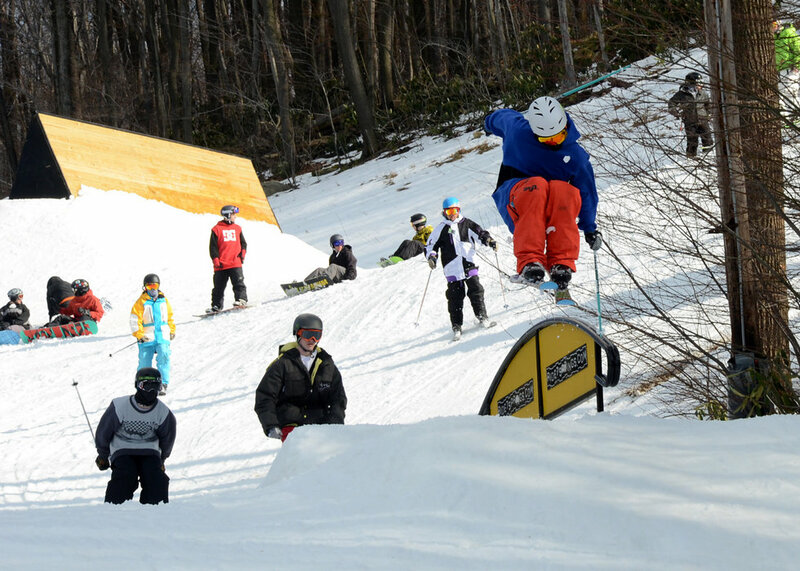 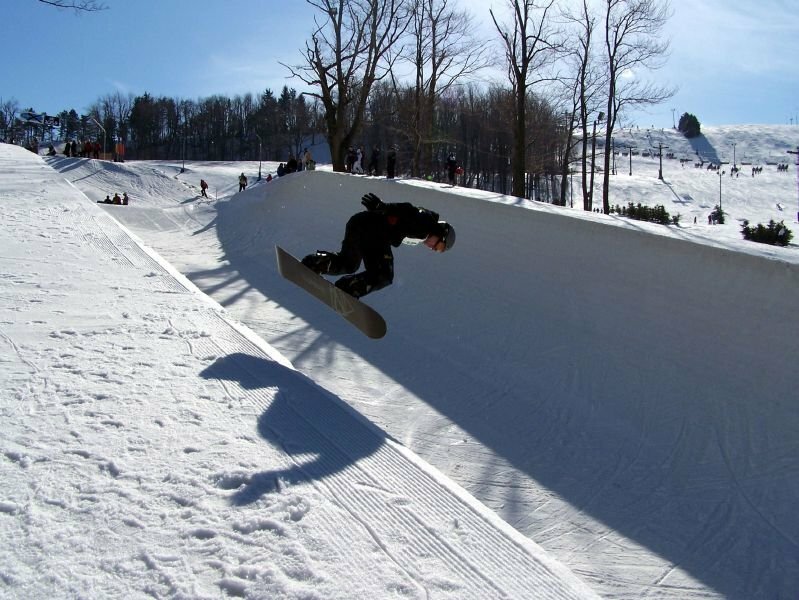 A boarder slides on down rail at Seven Springs terrain park. 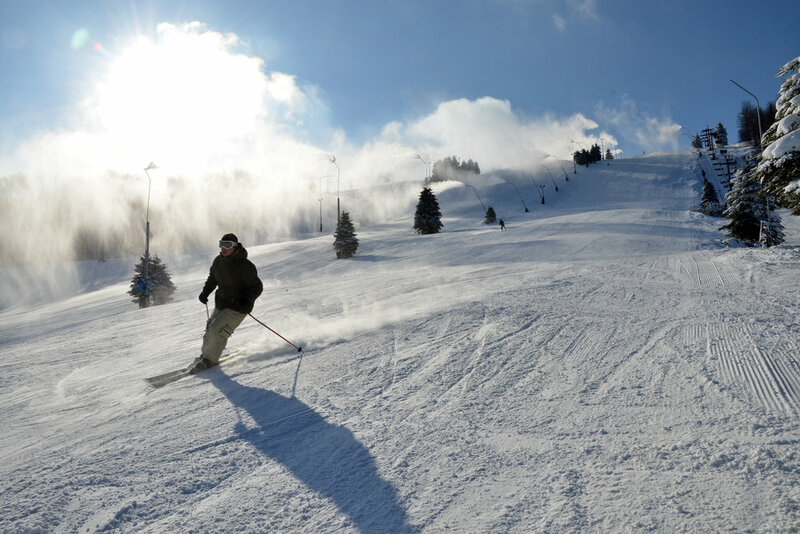 Photo Courtesy of Seven Springs. 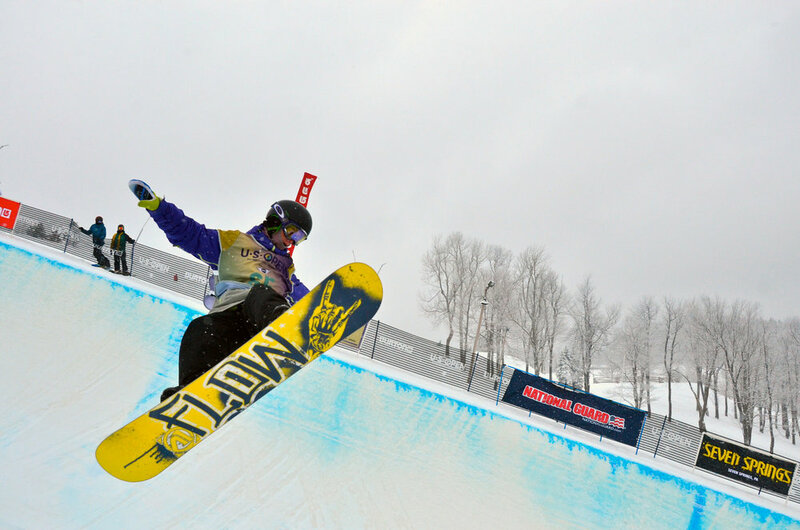 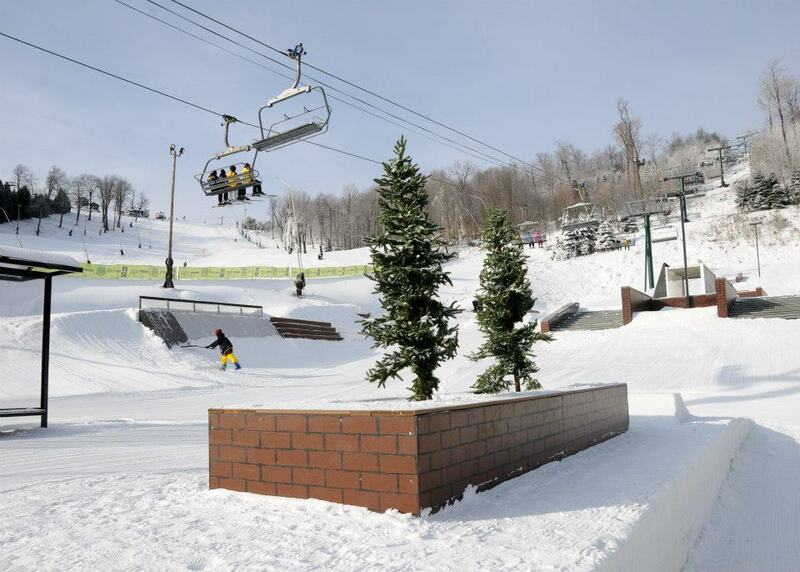 A snowboarder presses a box at Seven Springs terrain park. 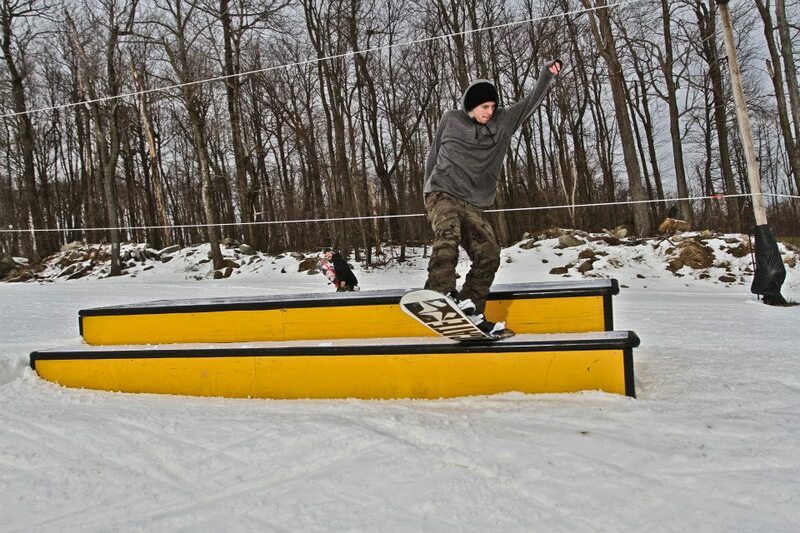 Photo Courtesy of Seven Springs. 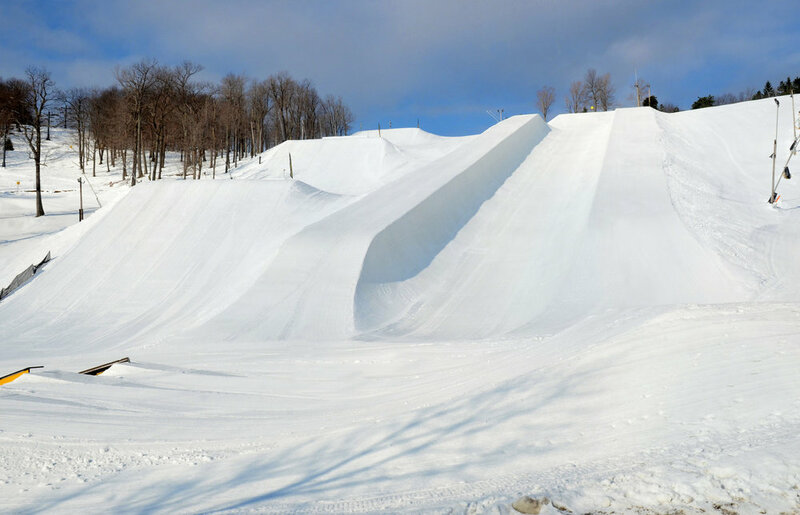 The Streets terrain park offers urban-inspired features for skiers and riders. 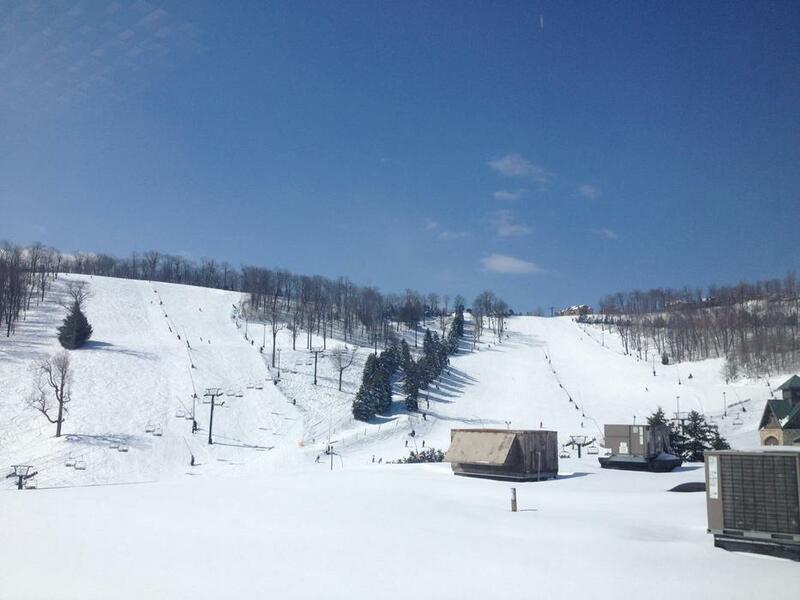 Photo Courtesy of Seven Springs. 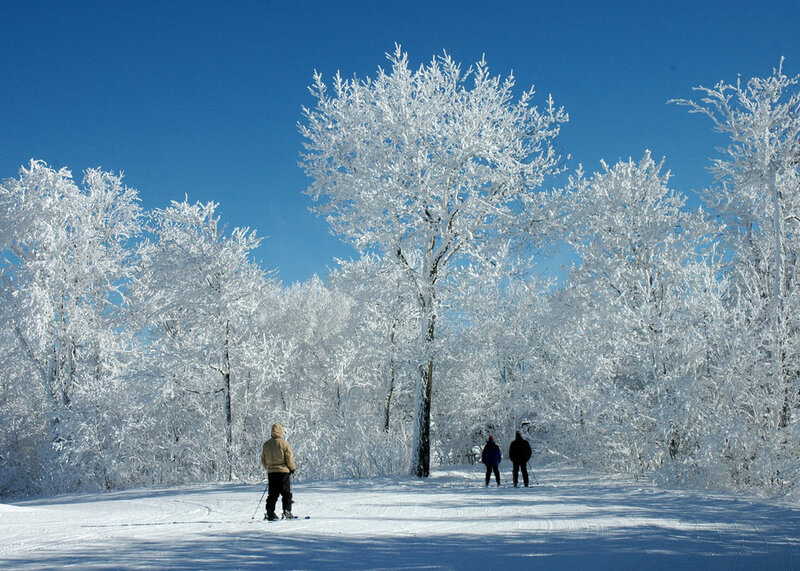 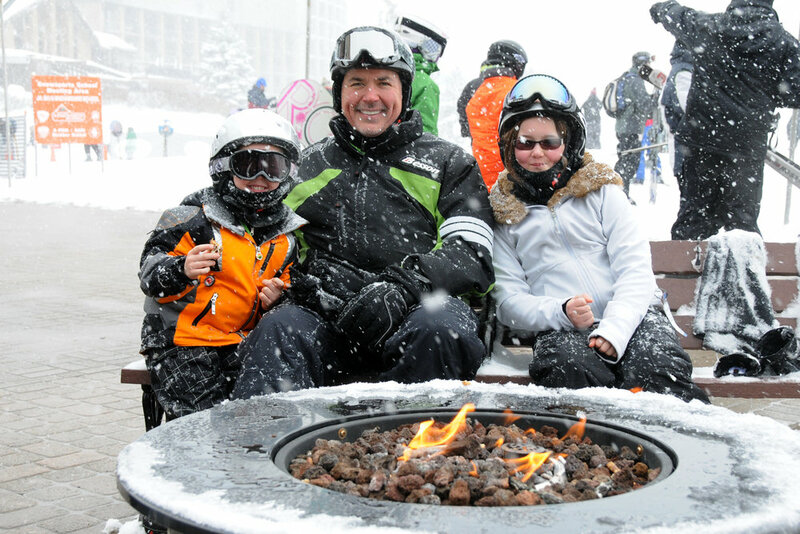 Get Snow Reports, Powder Alerts & Powder Forecasts from Seven Springs straight to your inbox! 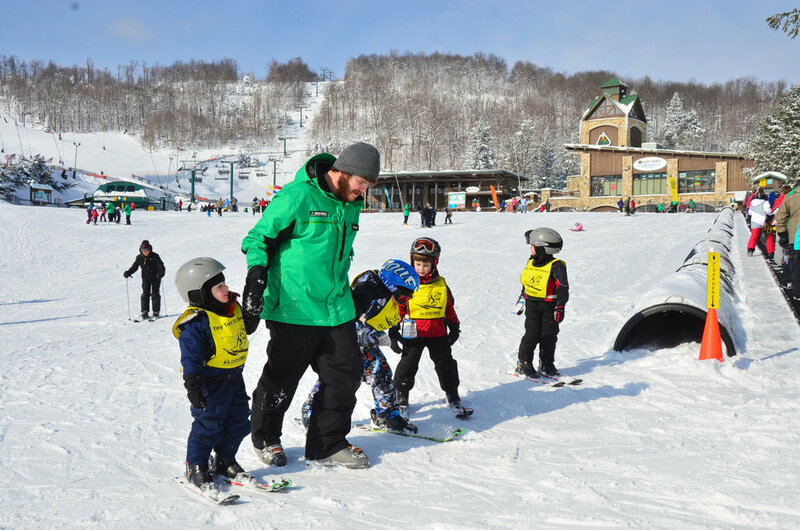 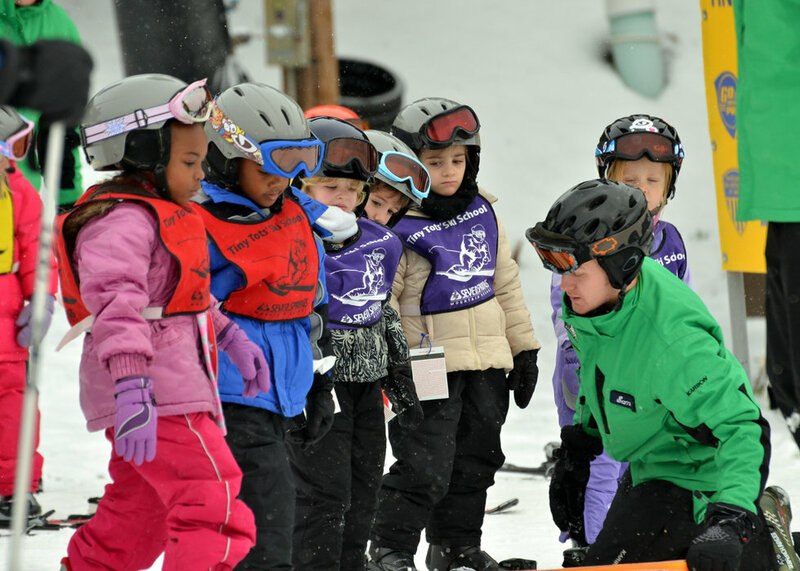 The annual tradition marks spring at ski resorts across the region. 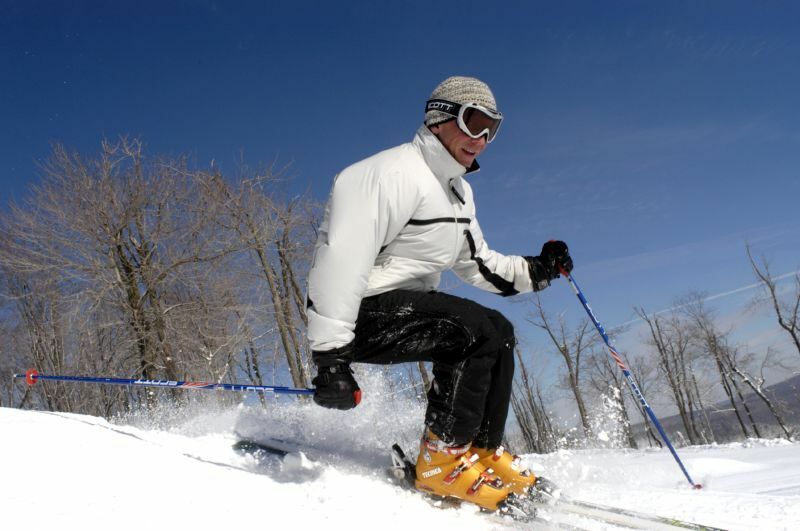 Skiing for cheap, skiing for free, going big in competition or partying it up, you just can't lose.